When I needed a shelter were you there? 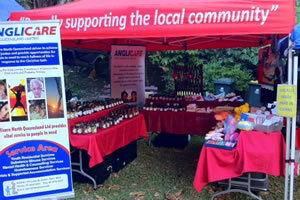 Core Projects or Services: Anglicare Cairns Food Bank, The Beacon Café, Community Store and Fundraising. 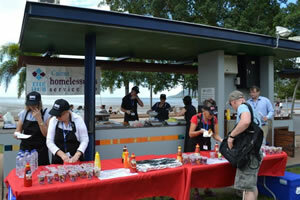 The Anglicare Cairns Food Bank was started back in October 2012 through the Second Bite and Coles partnership with just two volunteers. 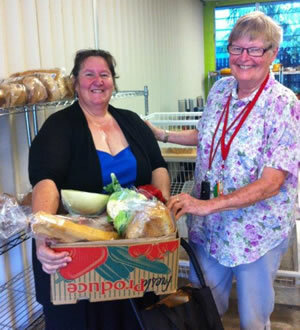 We now have a team of over 40 volunteers and we collect and deliver over 3000kgs of food each week. 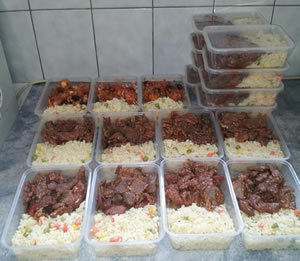 Also in partnership with Brothers Leagues Club we are able to provide frozen meals to people who are doing it tough. We would like to thank Marjorie and her team at Beattie Produce on The Tablelands for their continued support by donating each week ½ a tonne of potatoes. 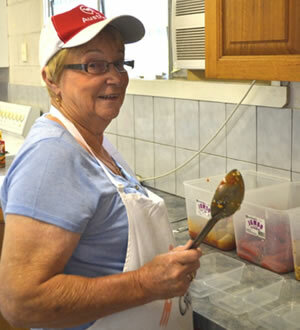 The Beacon Café was set up in October 2012 in partnership with The Korean Community and St John’s Church. The Beacon Café is open each Wednesday from 5.00pm to 7.30pm, serving food at 6.00pm, helping anyone who is either financially or socially disadvantaged. Come and join us for a free two course dinner. 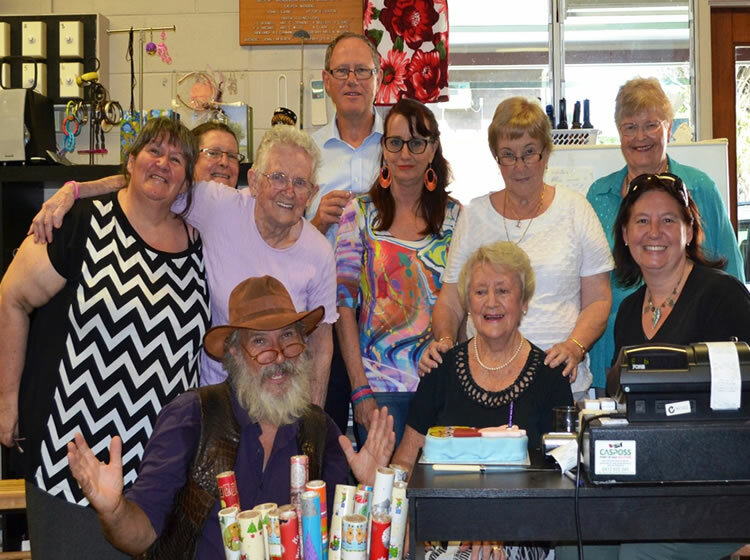 The Community Store was started in July 2014. 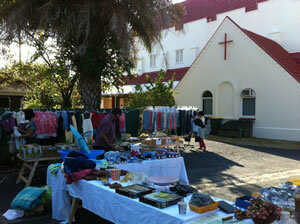 Here we sell very cheap clothes, books and bric-a-brac. 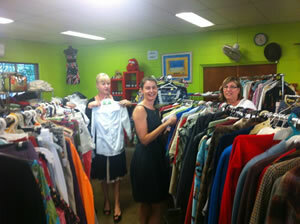 Also when available we sell furniture and for a very small contribution we will also deliver. 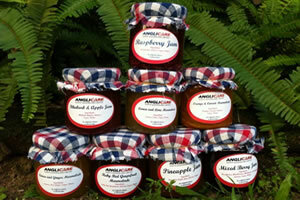 As we are not Government Funded we have to generate our own income. We have lots of fun doing this. 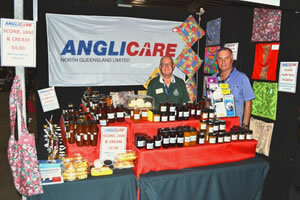 You will always find us at Rustys Markets on a Saturday selling jams and chutneys next door to the car park ramp on Sheridan Street. 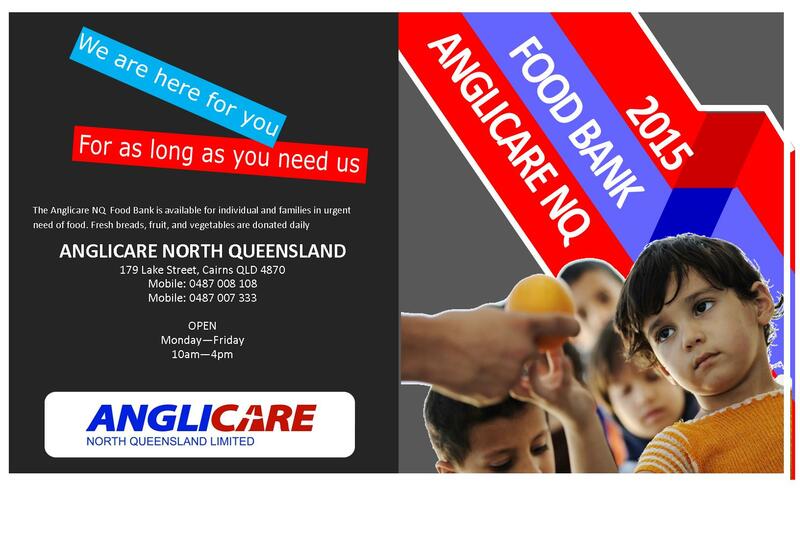 Enjoy making and sharing these recipes with your family and friends from the Volunteers at Anglicare North Queensland Limited.